Help your children learn these sounds at home. 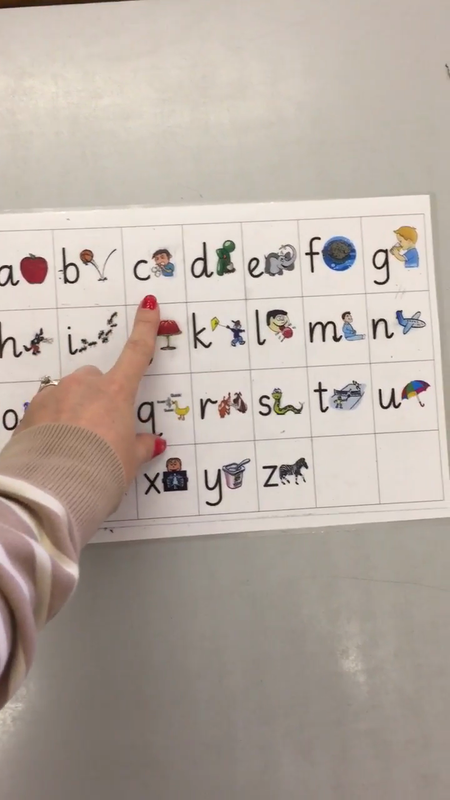 The actions and pictures should help them to begin with but then they should aim to recognise the letter alone and make the sound without needing the actions or pictures to help. 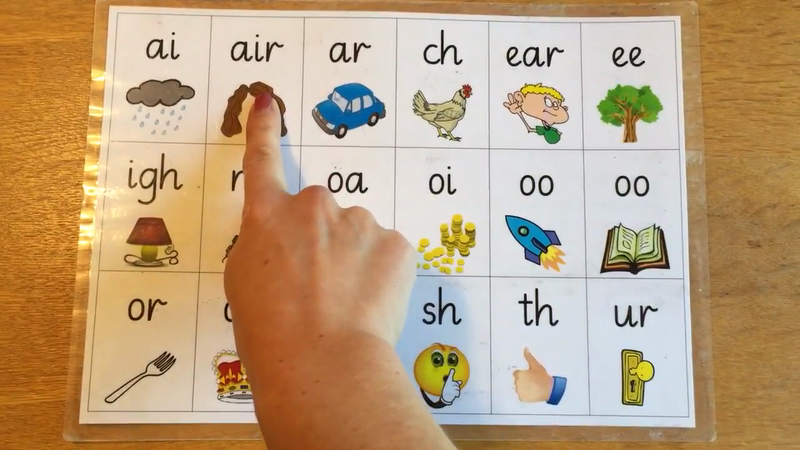 Please use this video and your own sound mat at home to practice these phonemes (sounds) with your child. As always if you have any questions then speak to Mrs Borrington or Mrs Lilley.